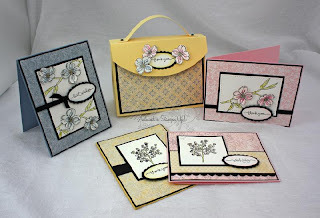 Soft Summer Card and Box Class! 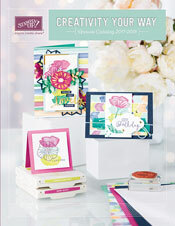 Come out and make this beautiful set of cards and adorable box to hold them in! 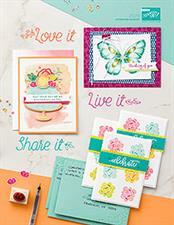 Cost=$18.00, includes all supplies and envelopes to make everything pictured above! Please RSVP before June 18th so I have enough time to order supplies!